For the love of baking. 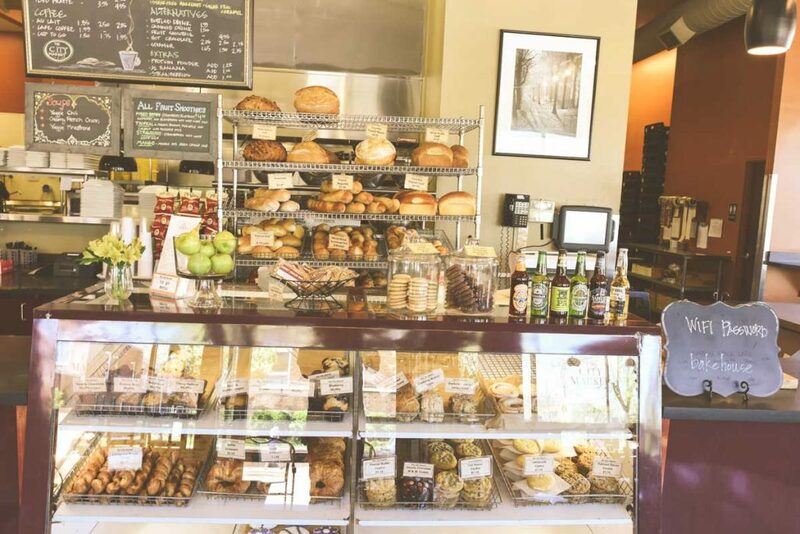 In 1995, Jeff Swanson and Julie Hollingsworth teamed up to start their first from-scratch bakery and café. 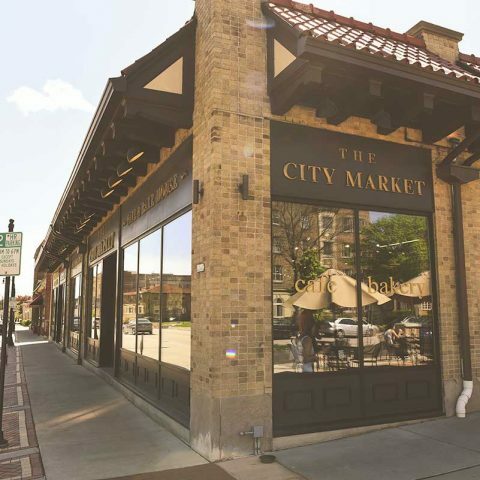 They found a Shorewood storefront chock full of character, and it soon became home to the first City Market in 1997. 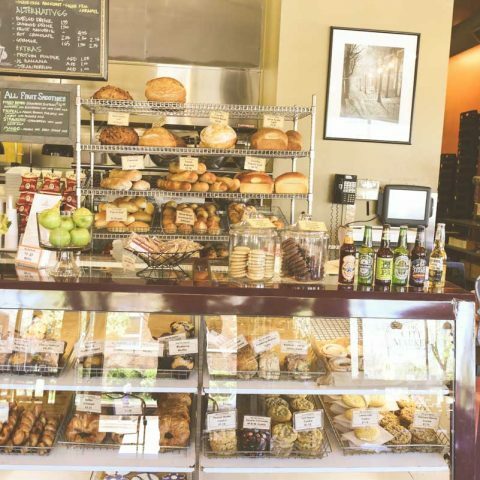 The café love and support from the metro Milwaukee community pushed Julie and Jeff to open a second location in Wauwatosa in 2000. 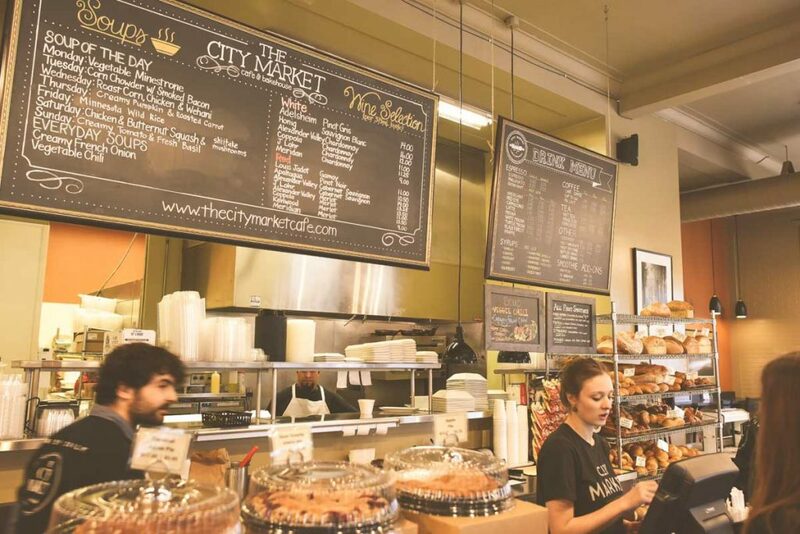 Now 20 years later, there are three City Market locations, each dedicated to the notion of serving house-made café eats and fresh-baked treats. 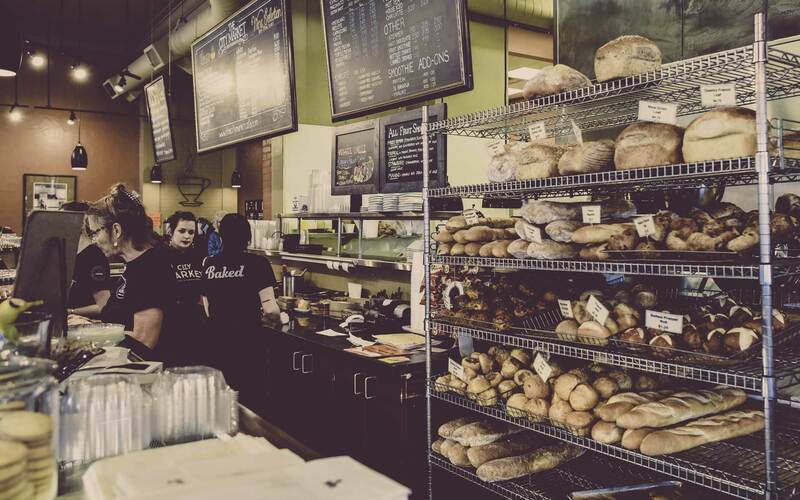 City Market takes its cues from the rich history of European cafés and bakeries. While you’re tucked in and dreaming, bakers and pastry chefs are hard at work from 6pm to 6am, crafting scrumptious baked goods the old-fashioned way.  This return to tradition is what sets City Market apart. Yeast ages and matures for a flavor profile unique to City Market breads. 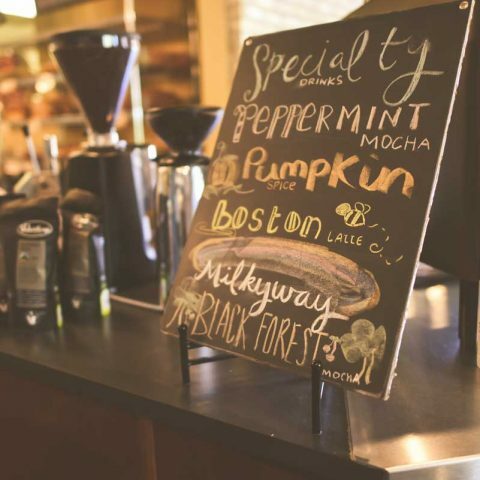 Sweet batters — made with fresh, pure ingredients — take a spin in giant-sized mixers, then are baked off in-house. Now that’s a recipe for delicious. 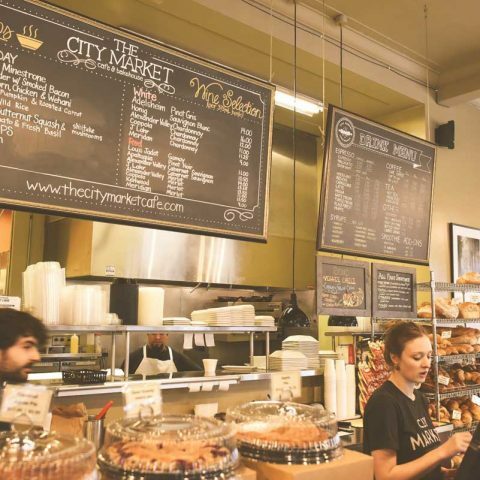 Then and now, City Market maintains Jeff and Julie’s philosophy that guests deserve made-to-order food, fresh pastries, and handcrafted breads served with a steaming mug of locally-roasted coffee. 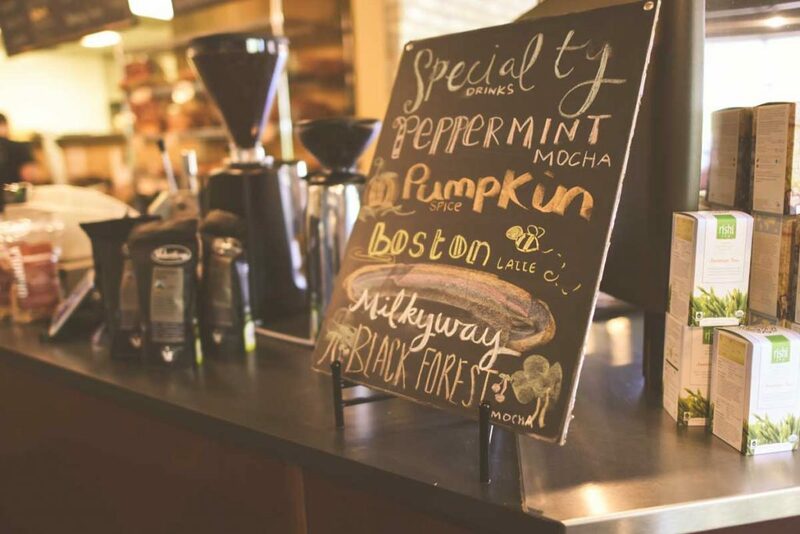 People should pause to savor flavors and drink in the moment in a welcoming environment where communities can gather. 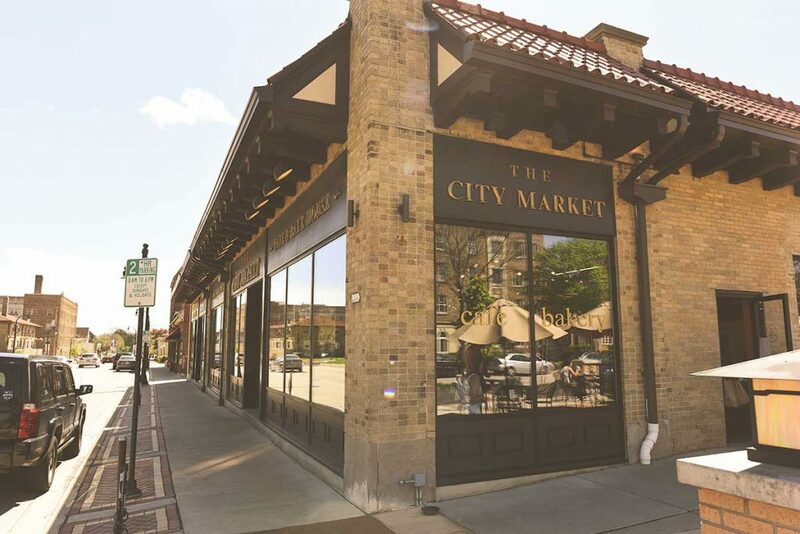 Dedication to premium ingredients and food cooked with care is what has set City Market apart in the past, and it’s what will continue to do so in the future. Come in and sit awhile!